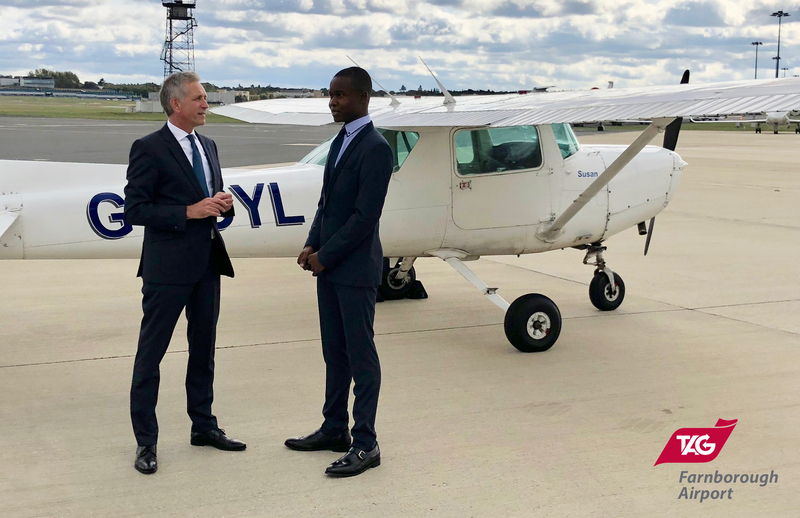 TAG Farnborough Airport has announced that 17-year-old Réshé Harrison has been awarded the TAG Flying Scholarship 2018 which provides training towards a Private Pilot’s Licence (PPL). The TAG Flying Scholarship is part of the airport’s “Aviation to Education” programme. Now in its 11th year, the programme engages schools and colleges within the local area to inform and educate about aviation. 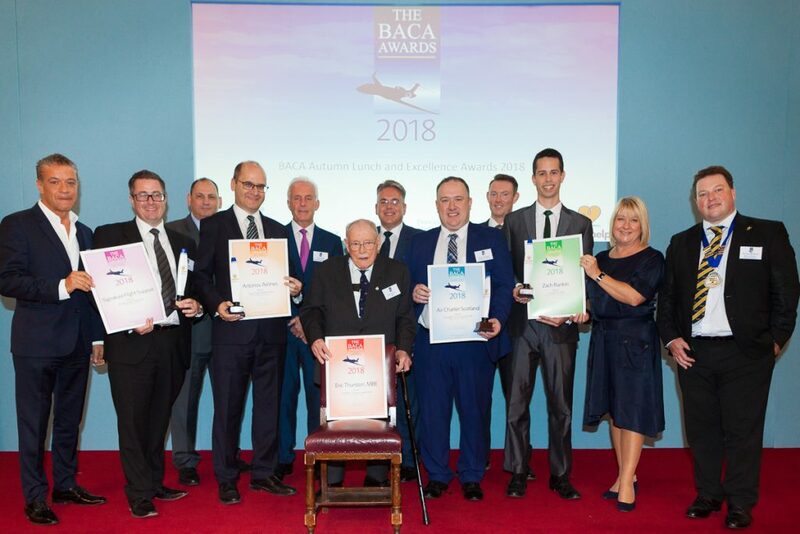 Under the auspices of the Honourable Company of Air Pilots’ scholarship programme, TAG Farnborough Airport grants one young person a scholarship with the aim of supporting individuals who might otherwise not have the necessary resources to gain flying experience and ultimately achieve their PPL. Over the past 11 years, scholarship recipients have progressed to a variety of professional roles within the aviation industry such as commercial airline pilot. 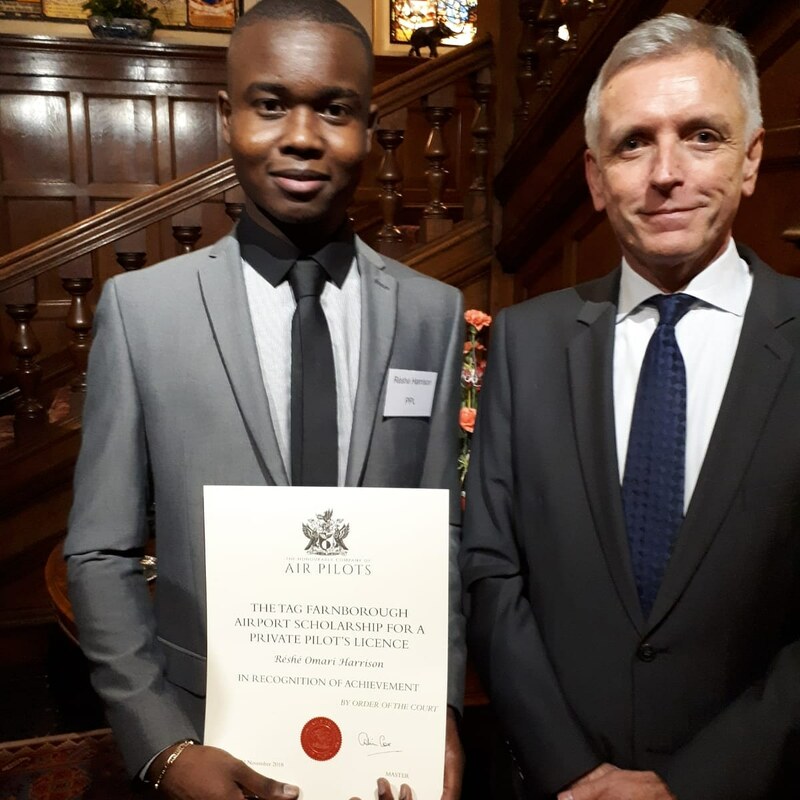 Currently studying for a BTEC Extended Diploma in Aeronautical Engineering at Kingston College, this year’s scholarship recipient, Réshé, has overcome the enormous challenge of battling leukaemia as a child to pursue his dream of becoming a fully qualified pilot. The defining moment came for a six year old Réshé – in the midst of his treatment for leukaemia – on a special children’s charity flight to Orlando. During a conversation with the Captain of the Boeing 747, Réshé explained that one day he wanted to be just like him to which the Captain responded: “Work hard, be the best and one day I hope to see you in the cockpit”. Before being awarded the scholarship, Réshé completed a competitive application process, underwent various aptitude tests and an interview before final selection. He has been training at Redhill Aviation Flight Centre working towards his PPL.